Brand development including artwork and character development. Insurance is what is known as a ‘grudge purchase’; essentially a purchase we don’t want to make. It goes without saying therefore that none of us want to pay any more for our insurance than we have to. Nor do we want to jump in bed with an insurer that is poor in paying out or rude to deal with. Or an insurer that will only pay for second-hand parts for our slightly dinged, though very much, first-hand car. To complicate matters, we’re now increasingly bombarded with ads from super-positive insurers promising that 90% of their customers saved time, money, grief and blah blah blah. Talk about a grudge purchase. 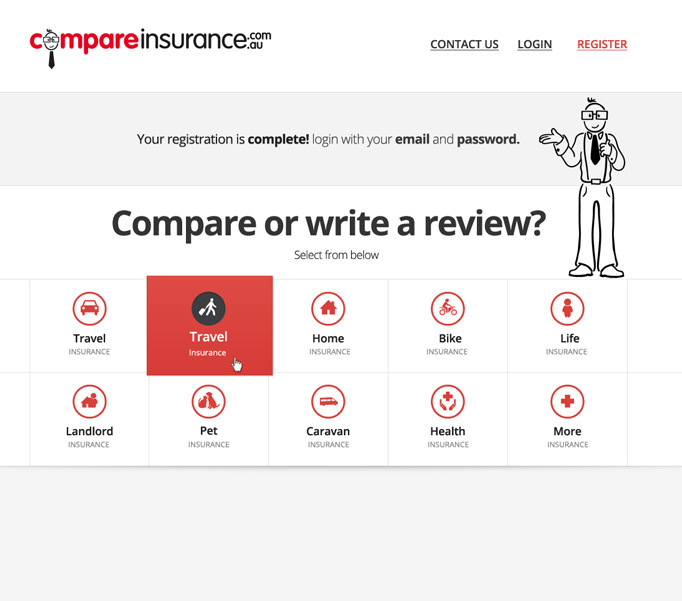 Compare Insurance is one of Australia’s oldest and leading insurance comparison websites, allowing not only for the direct comparison of insurance quotes, though also allowing for the comparison of real customer reviews. Good, bad, and ugly reviews. 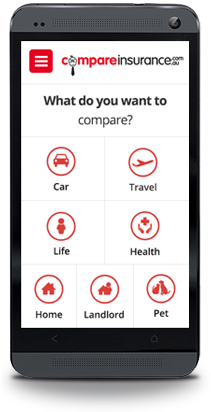 Reviews of over a hundred different insurers, ranging from car and caravan insurance to pet and income insurance. 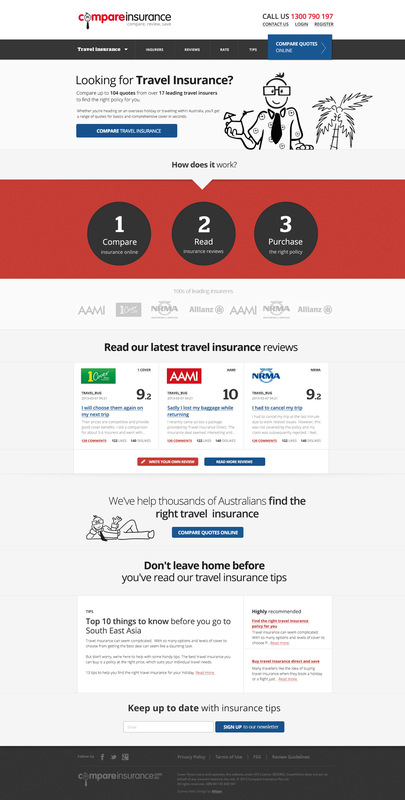 There’s also a call centre, plenty of tips and guides for buying insurance as well as some great social content to make the whole experience slightly less… insurance. 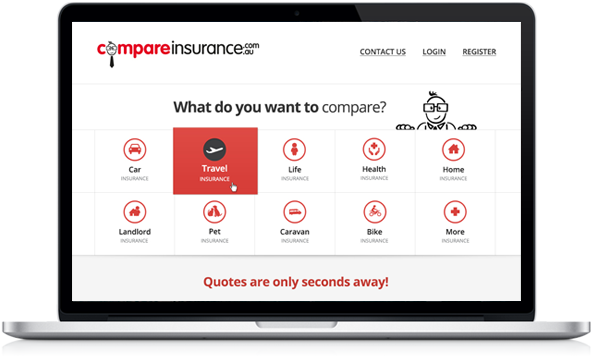 If you don’t use Compare Insurance before you purchase your next policy, there is a 90% chance you will not save time, money, grief, and... you get the point.